Click Here to upgrade your connection to your career so you can serve more people, create more income, have greater satisfaction for yourself and your clients, move into new realms of life-work balance and experience yourself as a celebrity star in your industry. Have you been feeling stuck in self sabotaging patterns and don’t know why? 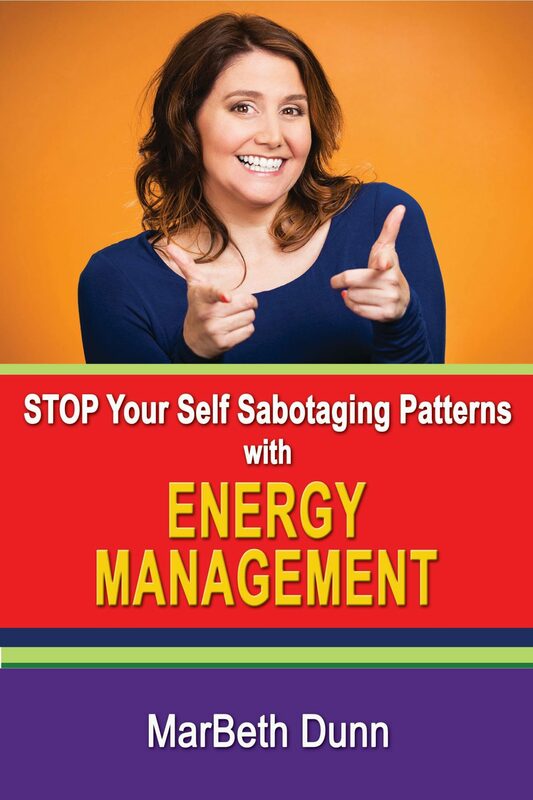 In this FREE e-book, I show you how energy management is the key to FINALLY BREAKING FREE from those self sabotaging patterns. Have you ever found yourself daydreaming of the life you wish you had? Maybe it’s a better job, more money, or meeting Mr. or Ms. Right. You know you should be grateful for everything you have, yet you still feel disappointed and discouraged. I can help you break through the blocks that are keeping you from moving forward, and put you on the path to ultimate abundance! What If I Could Reveal to You a Guaranteed System that will Unlock Your Wealth Gene, Catapult Your Results, and Create a Life of Fulfilling Relationships, Successful Career and a Purpose-Filled Life – Would You Want it? My Laser-Focused Coaching programs provide you with one-on-one or group sessions, training, tools and techniques, networking, accountability, and support you need to attract more miracles and activate your true power. How would you feel if you were on the path to manifesting miracles every day? Mindset & Miracles Mentoring will give you the power of joy to finally prepare for and fully embrace the life of your dreams. 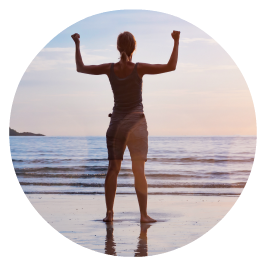 Imagine what it will feel like to free your mindset from the self-sabotaging patterns that have been keeping you stuck for years! Yes, it is possible, and through the power of joy, together we can make those dreams come true. MarBeth, thank you for all your support and loving kindness during the program. I have come along way since the first day we spoke. My anxiety of many years is almost non existent-that is huge! I am using the tools you shared and re listening to all of our recorded calls to gain deeper insights. There is so much content that is truly valuable to me and what a gift to have access to it. I am sending you a big hug and the highest recommendation for your program…Love to you! You are a joy to work with! 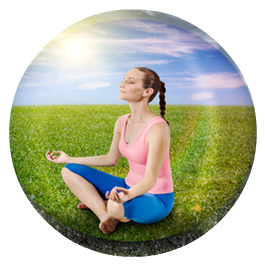 Your energetics around clearing blockages are wondrous. You made me realize and examine items that have been blocking my energies for a long time in a whole new light. Initially I was skeptical that you could help clear those blockages, but you erased my concerns and you proved it could be done – easily and effectively. I especially love your teachings about obliterating negativity, moving in positive creative energy, and showing me how to bringing more love into my life and the lives of those I love. You assisted me in accessing and shifting my energies which have benefited me ever since – and for that I truly thank you!